In dismissing an employee, the dismissal should have two fundamental characteristics. The dismissal should be substantively fair, this meaning that the Applicant should be dismissed for a good reason. The dismissal should also be procedurally fair, there should have been a fair internal process/hearing of which the Applicant had enough prior knowledge and also had an opportunity to appear, present witness, evidence and pose questions. The Employee will also be entitled to be represented by a shop steward, union representative or even a co-worker. 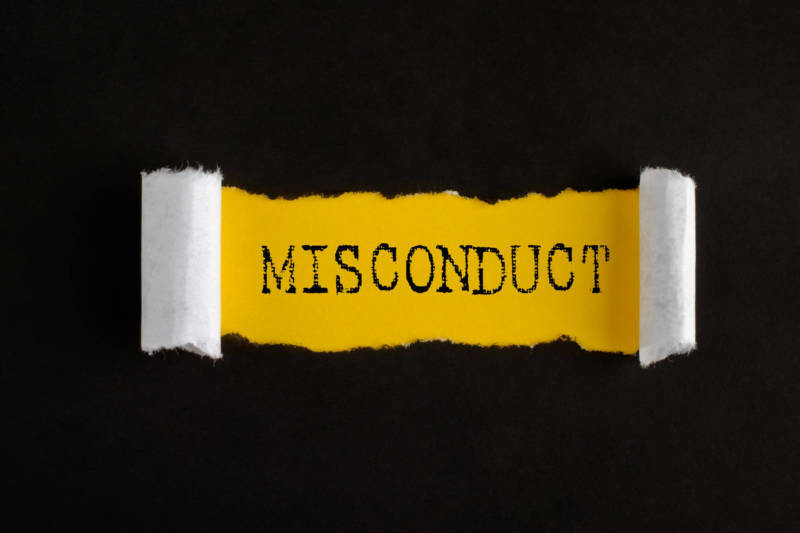 Should the employee be dismissed during the disciplinary enquiry/hearing, the employee will have thirty (30) days to approach the CCMA Bargaining Council and lodge a dispute regarding the fairness of his/her dismissal. The CCMA / Bargaining Council will assign a date for the case and inform both parties thereof. The employee will now become the Applicant and the Employer the Respondent. When it comes time to argue the dismissal at the CCMA/Bargaining Council it will be up to the Applicant to prove that there was, in fact, a dismissal and if so, the onus will then shift to the Respondent to prove that the dismissal of the Applicant was in fact fair. This will include, as mentioned above, for a fair reason as well as after completion of a fair procedure. Here we will take a closer look at the substantive fairness/fair reason. Was dismissing the Applicant the correct sanction for the contravention of the rule or standard? This may also depend on the seriousness of the transgression and the importance of the rule or standard within the workplace. It may be that a first transgression warrants a dismissal or that the Applicant has built up an extensive disciplinary record in relation to the same or similar transgression of the rule or standard that further warnings will serve no further rehabilitating purpose and the Respondents final option is to dismiss due to the breakdown of the trust relationship. If all the elements of a fair dismissal can be proven, the Respondent would have discharged himself of his burden of proof, and the matter would be dismissed by the Commissioner. If the Respondent does not prove his case on a balance of probabilities, the Applicant would be entitled to a form of relief that will be awarded by the commissioner presiding over the case. It thus remains of utmost importance that any employee’s dismissal is both substantively and procedurally fair.